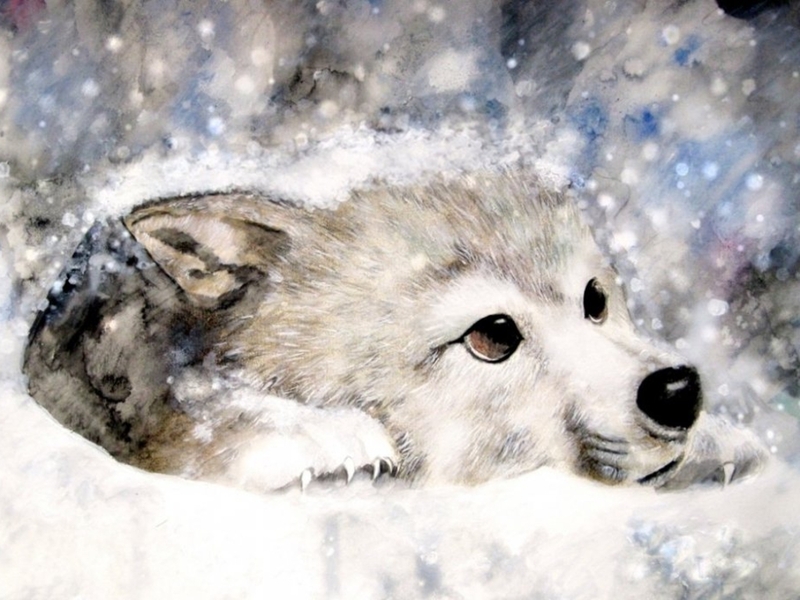 Snow loup. Snow loup. HD Wallpaper and background images in the rose du Yorkshire club tagged: berni yorkshire rose friends photo image wolf snow.